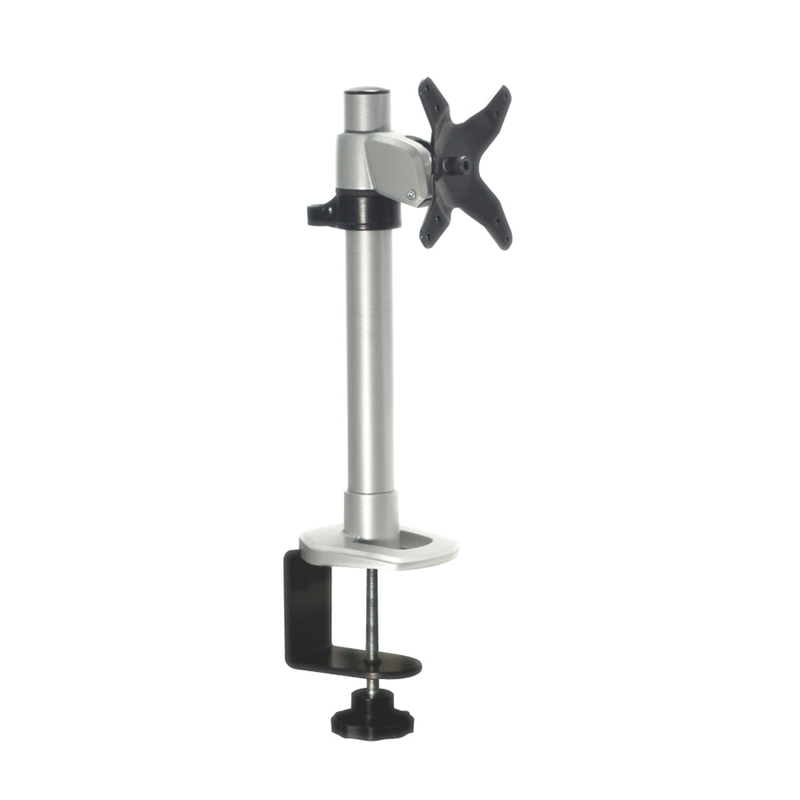 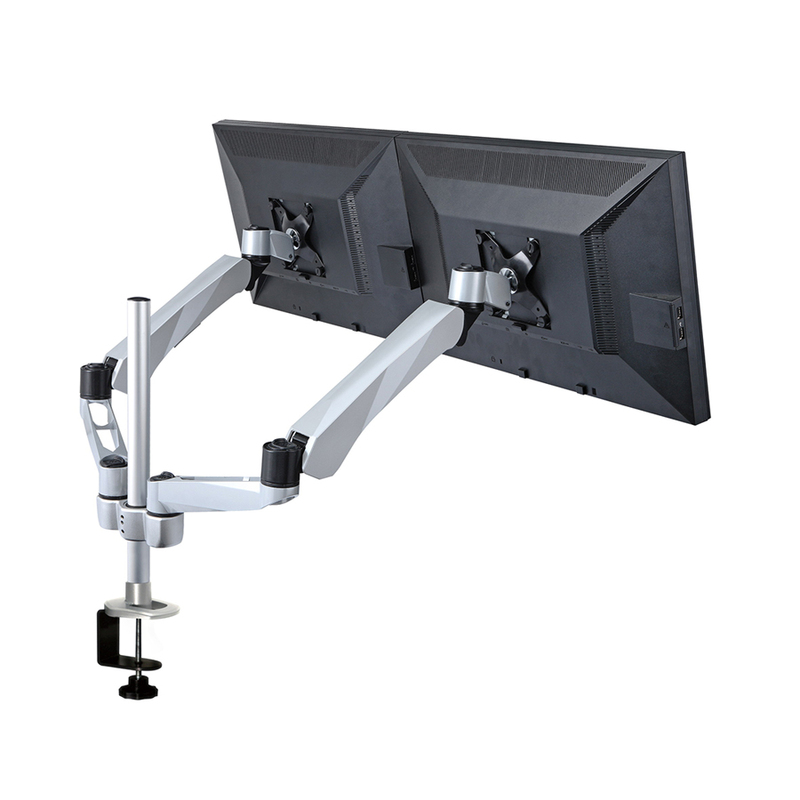 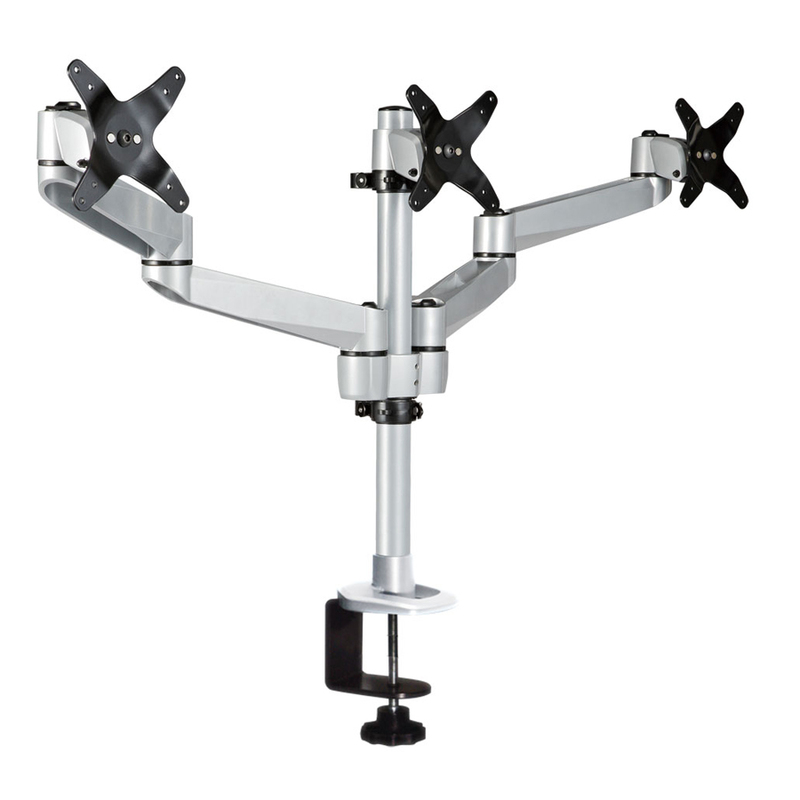 With good looks, extreme flexibility and ergonomic benefits Logic monitor arms deserve a position at every desk. 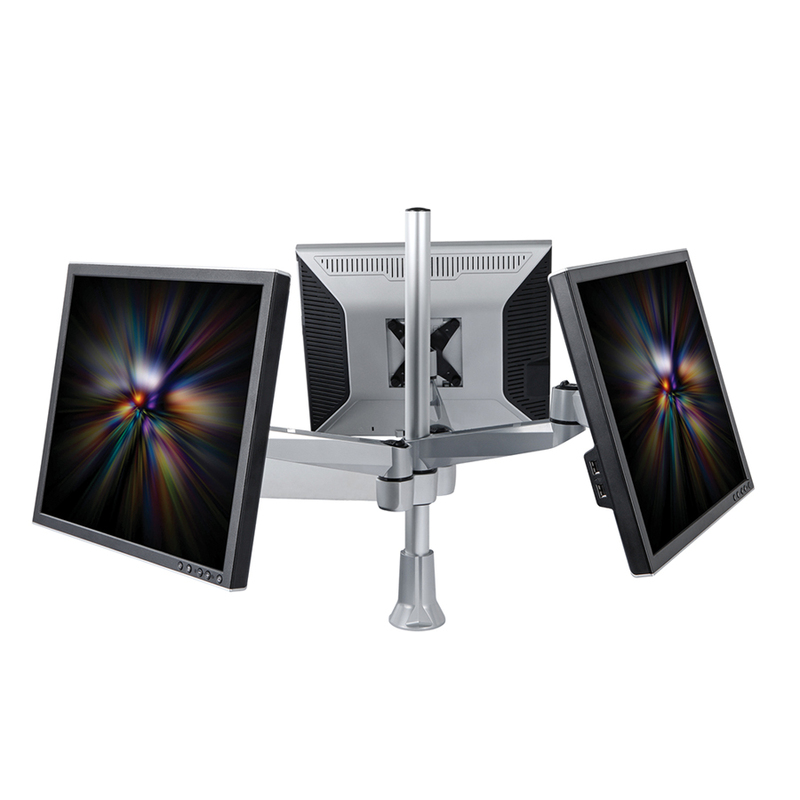 Catering for up to 6 monitors, a laptop stand and/or tablet holder, Logic is designed to meet any requirements. 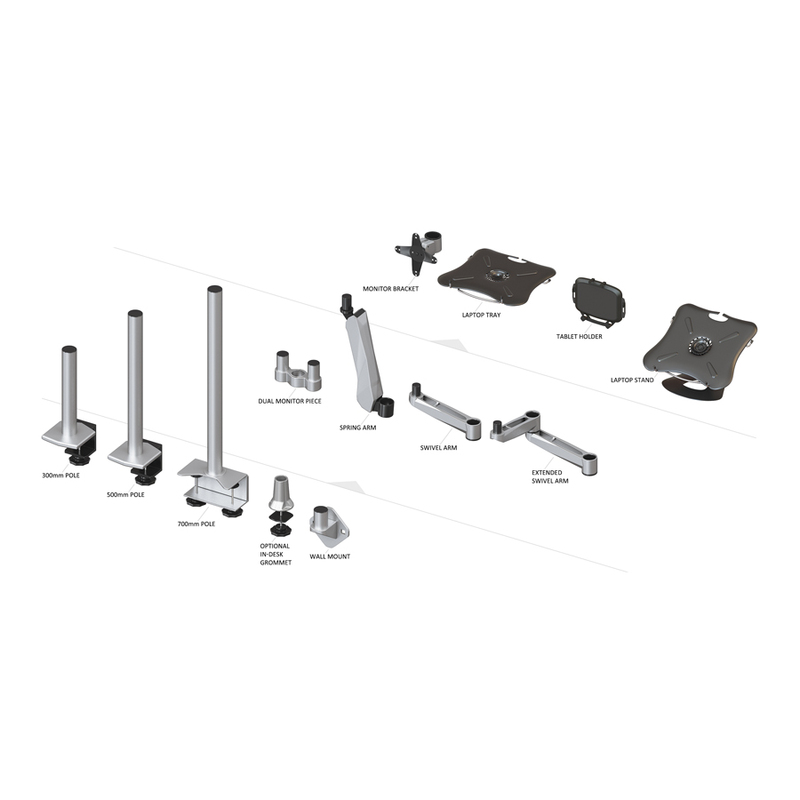 With simple to install and adjust click-in componentry you can adapt your setup in minutes. 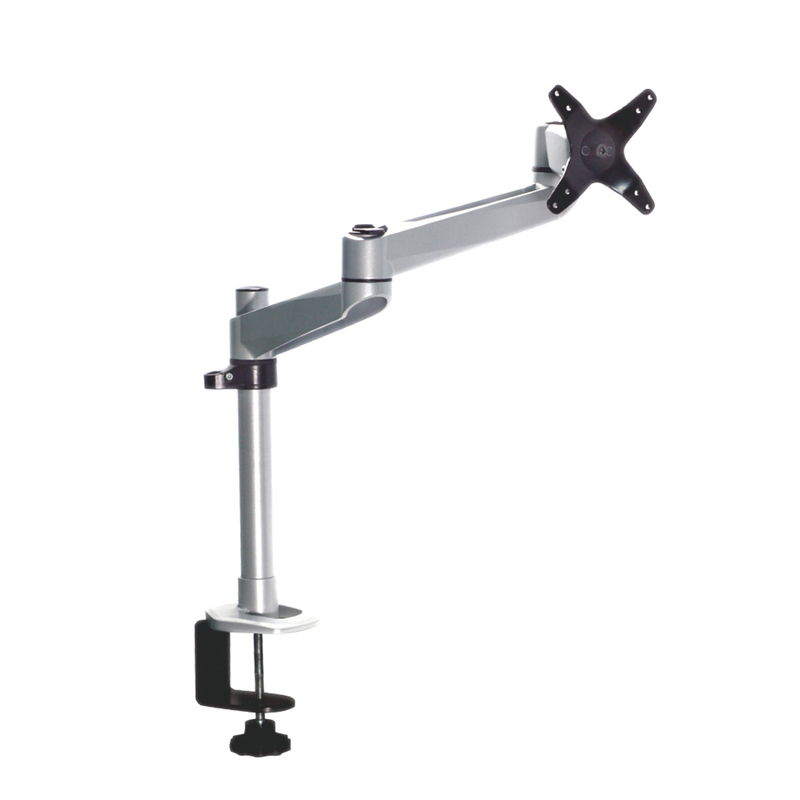 Already featured in hundreds of fit-outs since its release, Logic is the most adaptable and revolutionary monitor arm system on the market. 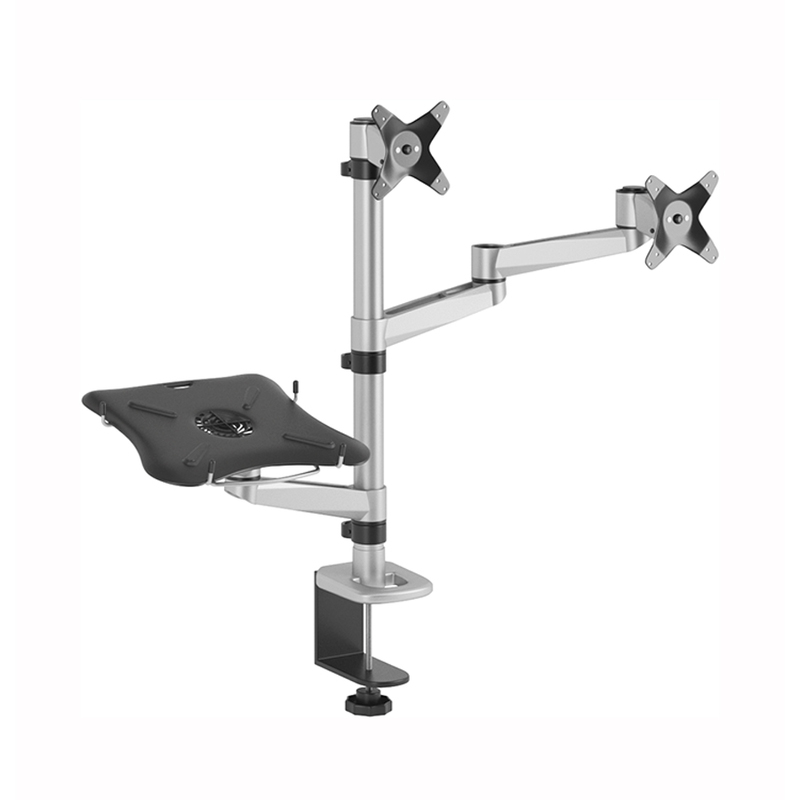 Buy Logic online today, or, to find out more about its endless possibilities, contact us online or visit our South Melbourne showroom.